Christmas is a time of joy and celebration. But for many in our community, it can also be a season of pain and loneliness. This Christmas, let’s take the hope we’ve found in the Good News of Jesus out to our co-workers, friends, neighbors, and even perfect strangers. Here are twelve ways that you can be on mission with God in your community this Christmas season. These aren’t boxes to check off and move on from, they’re a springboard to launch you into a fresh way of living out the Gospel in your daily life. If we’re committed to being disciples and disciple makers (and we are! ), then putting our faith into action in our homes, neighborhoods, and community is a natural expression of our love for Christ and others. Remember, being on mission isn’t a solo endeavor — it’s doing life together. So, connect with your family, connection group, and friends to put some of these ideas into action. PACK A SHOEBOX. Share the Gospel with a child in need this Christmas by sending a box or two through Operation Christmas Child. Visit the Welcome Center to pick up a box, pack it with gifts, a letter, and return it by November 11th. Learn more about how you can send the Gospel this Christmas. BUY A BIRD. Each year, Faith Baptist Church, one of our local ministry partners, provides a Thanksgiving meal to 100 families in need in South Bend. Get involved this year by helping us raise $1,500 to purchase gift certificates for turkeys to go in the boxes. Read More. STUFF’N SERVE. Be a part of the Thanksgiving outreach of Faith Baptist Church the weekend of November 17th-18th. Help stuff boxes with food for Thanksgiving meals and/or serve during the distribution event. Learn more. SERVE LOCALLY. Gather your friends, family, or connection group to care for the poor and hungry in our community by serving with HOPE Ministries, one of our local ministry partners. Learn more at www.hopesb.org or call (574) 235-4150. SHOW APPRECIATION. Show your appreciation for those that deliver your mail, collect your trash, etc. by giving them a special gift this Christmas. Write them a note, bake them something sweet, and let them know you are grateful for their service. DELIVER SWEETS. Have a favorite Christmas cookie recipe? Why not share some with folks that won’t be celebrating with family on Christmas? Bake a few batches and deliver them to police officers, firefighters, hospital staff, etc. MAKE A VISIT. Connect with widows/shut-ins in the community. Take them out for a meal, go shopping with them, stop by for a visit, etc. Just a few minutes of your time might mean the world for them this Christmas season. INVITE A FRIEND.  Invite a friend to join you for one of our upcoming Christmas events. It’s not about the event, it’s about deepening relationships and showing Christ’s love to those around us. Be sure to follow-up with a personal conversation. Check out upcoming events. MEET A NEED. Be a great neighbor this Christmas season by shoveling someone else’s driveway, pet-sitting while they’re away, providing free childcare while they go Christmas shopping, etc. Look for a need, and then reach out to meet it! PRAY, NEIGHBOR. Perhaps the best thing you can do to be a neighbor this Christmas is to pray for those around you. Learn the names of your five nearest neighbors and pray regularly for them by name. SEND SOME LOVE. Make a list of your ten nearest neighbors and write each of them a card. As you write, ask the Lord to do something special in their life this Christmas. Be ready to be God’s answer to that prayer! HOST A PARTY. Host a holiday party for the folks in your neighborhood. It doesn’t need to be extravagant, just be intentional about connecting and deepening relationships with your neighbors.